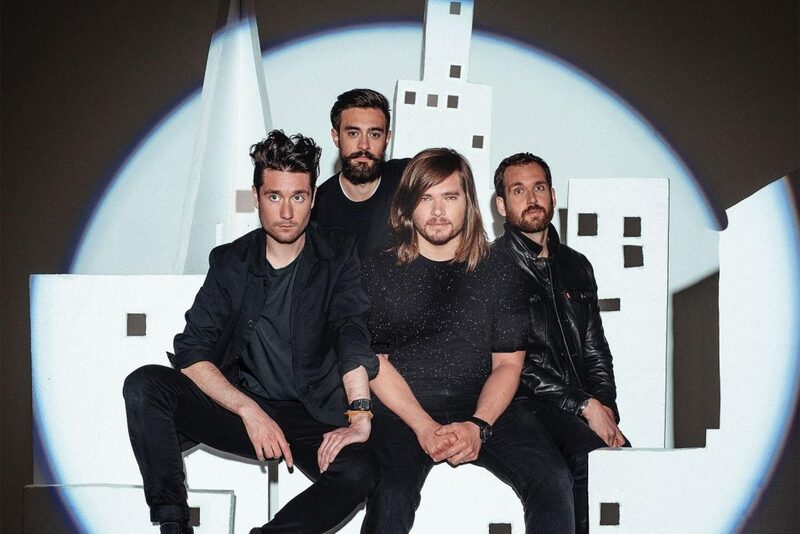 Bastille’s new album “Wild world” went number one in 20 countries. Now the indie pop band have ready to launch the music video for “Send them off!”. Meanwhile, the band were joined on stage by Craig David during their Apple Music Festival gig At London’s Roundhouse earlier this week. The band performed three songs with the singer: two of their own, plus David’s classic hit “Fill me in”. Won’t you lay your healing hands on my chest?